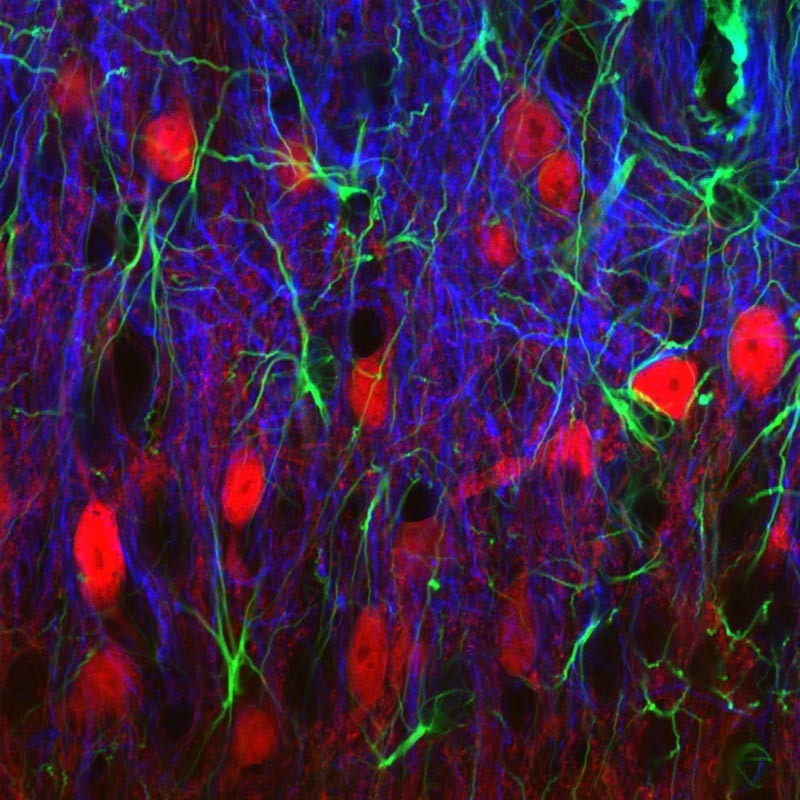 Yves de Koninck studies the the physiological, pharmacological and anatomical bases of the transmission of signals between neurons. He is interested in chemical mechanisms associated with the integration of sensory signals in the spinal cord, specifically those related to the transmission of pain influx. 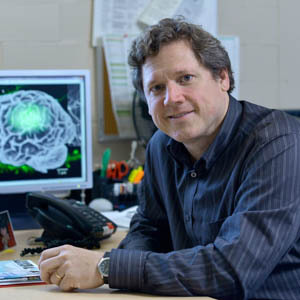 Dr. De Koninck has expertise in synaptic physiology, biophysics, in vivo and patch clamp electrophysiology, cellular imaging in brain slices, confocal and non-linear microscopy, optical super-resolution, fiberoptics-based applications, optogenetics, noise analysis and computational approaches. His group currently focuses on synaptic mechanisms implicating amino-acids creating inhibition or excitation, and neuropeptides such as endorphins. To study the alteration of the chemical transmission inside the central nervous system upon lesion, techniques such as patch clamp are used to detect faint synaptic events. 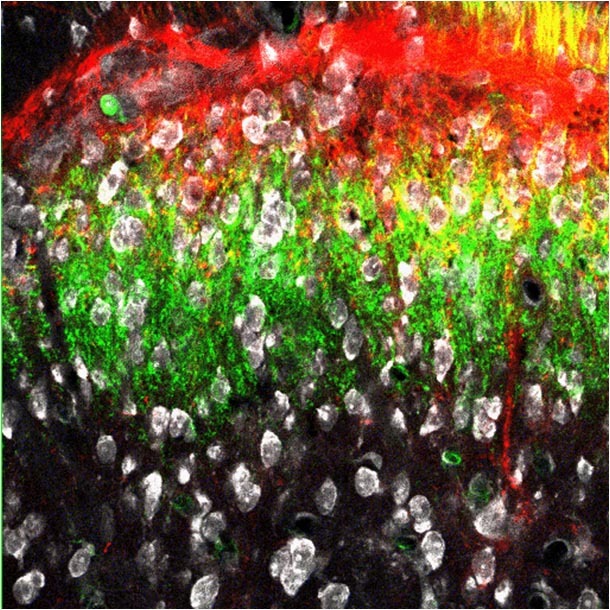 High resolution techniques allow for studying the activity of individual receptors while maintaining the neuronal functional connections intact. 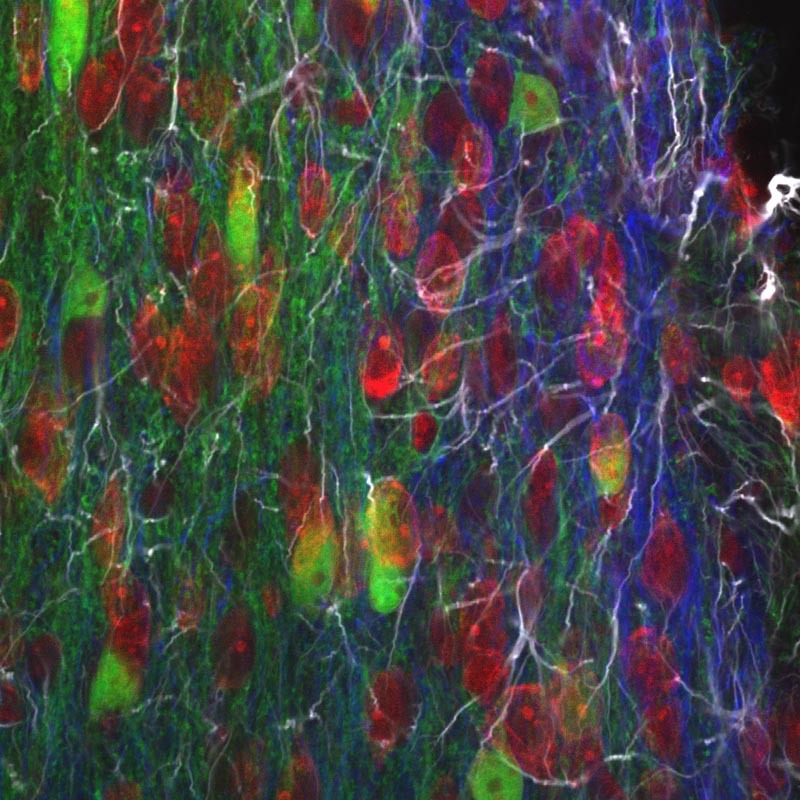 The development of new imaging techniques to study neuronal function. Rezaei M., Maghsoudloo E., Bories C., De Koninck Y., Gosselin B. A fully implantable multichip neural interface with a new scalable current-reuse front-end. In: 2017 15th IEEE International New Circuits and Systems Conference (NEWCAS). ; 2017. Khiarak M., Sasagawa K., Tokuda T., Ohta J., Martel S., De Koninck Y., et al. A high-precision CMOS biophotometry sensor with noise cancellation and two-step A/D conversion. In: 2017 15th IEEE International New Circuits and Systems Conference (NEWCAS). ; 2017. Gagnon-Turcotte G., Maghsoudloo E., Messaddeq Y., De Koninck Y., Gosselin B. A wireless photostimulator for optogenetics with live animals. In: 2017 15th IEEE International New Circuits and Systems Conference (NEWCAS). ; 2017. Castonguay A, Lorenzo L-, Wiseman PW, Ribeiro-da-Silva A, De Koninck Y, Godin AG. Revealing Abnormal Oligomerization of Proteins in Single Cells.. 2019;116(3, Supplement 1):426a.